$85 (includes brunch.) A limited number of free student tickets (award ceremony only) are available. 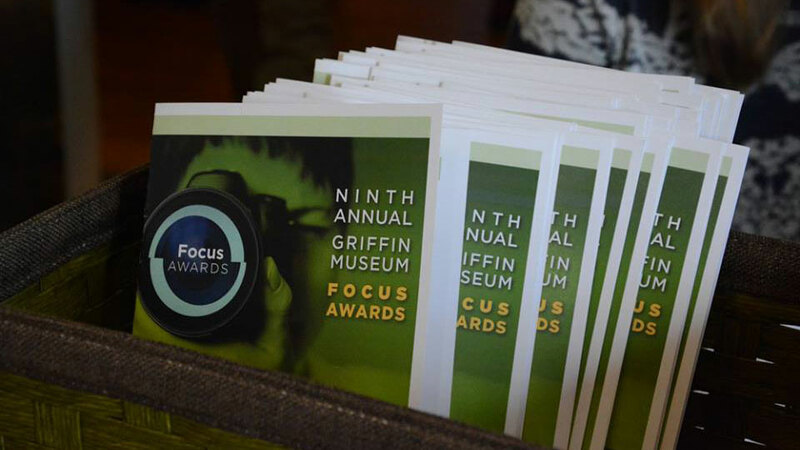 The Focus Awards recognize individuals making critical contributions to the promotion, curation and presentation of photography. The awards this year celebrate three people and one organization instrumental in building greater awareness of the photographic arts in the general public. The Lifetime Achievement Award - Given to an individual whose ongoing commitment to photography has created far reaching impact. The New England Beacon Award - Given to a local individual whose work brings prominence to the local photographic scene. The Spotlight Award - Given to an entity that consistently shines a light on photography and has created a far-reaching impact in the field. A Culture of Legacy - Award Given to an individual (or entity) who demonstrates a life course philosophy with respect to photographic endeavor. A culture of legacy takes place when history informs the present and works towards a better future with conscience.